Wine Country Camera is a company that produces some of the best 100mm neutral density filters currently available. The minimal color shifts and detail rendering capabilities make them the ideal choice; even with high resolution cameras. 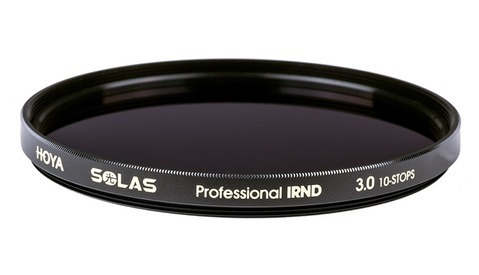 Wine Country has now released circular ND filters using the same high-quality glass that's found in their 100mm set. Back in June of this year, I reviewed the Master Filter set and found them to be the best filters I had ever used. I've used and own filters from several well-known brands and Wine Country still offer the best in my view. 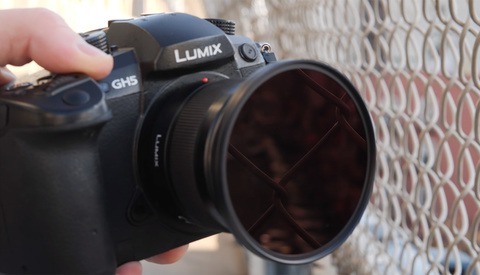 At the time, they did not offer any circular filters which made their system relatively limited in use for some photographers and videographers. Fortunately, this is no longer an issue and Blackstone Circular ND filters are now available to buy from the Wine Country website. The Blackstone filters are built on Schott ultra-white glass which goes to explain the extremely high quality. Schott is known for producing some of the best optical glass in the world and is a company wholly owned by the Carl Zeiss Foundation. The surface of the glass is fire polished to remove any distortion caused by surface imperfections. 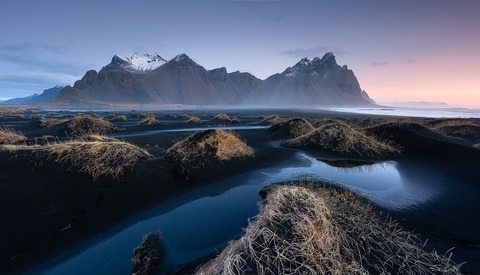 The filters have also been tested with 100 megapixel Phase One cameras and demonstrate zero loss in sharpness. 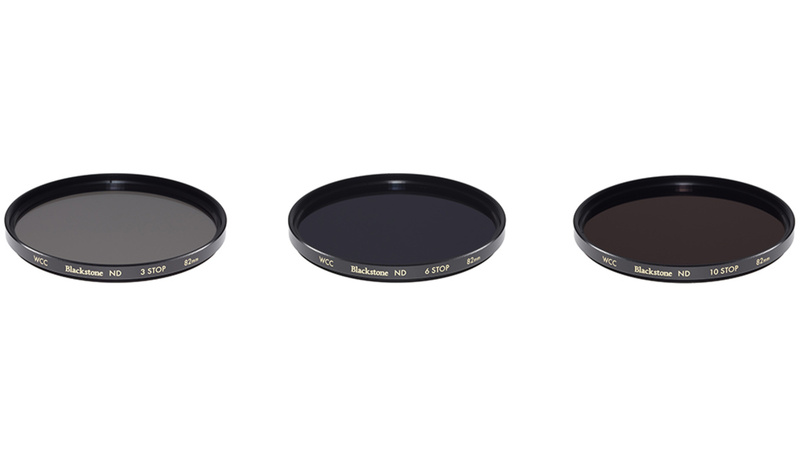 The new circular filters offer the same quality as the larger 100mm square ND filters. 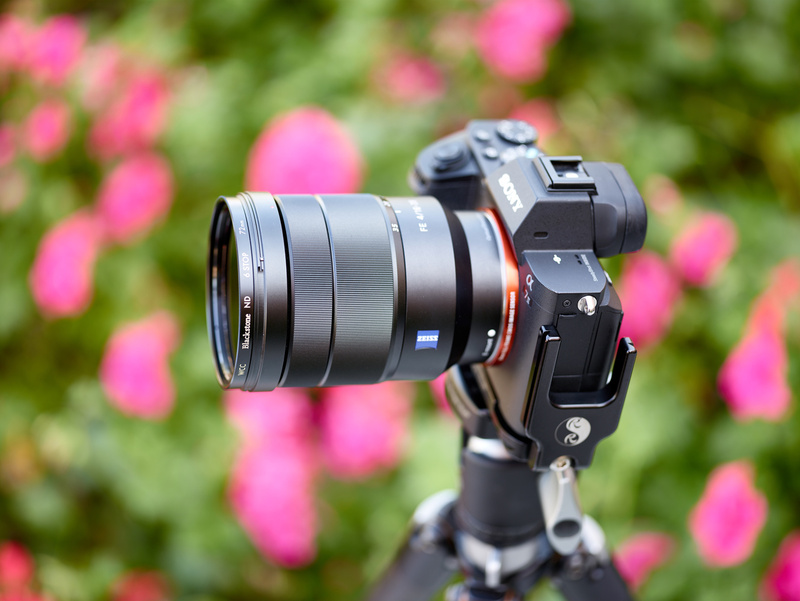 This means that videographers and photographers that prefer the smaller circular filters won't have to sacrifice on quality. Neutral Density Filters Compared: Is It OK to Go Cheap?